There are any amount of words I could use to describe a situation that you never want to stop ending. As you feel a good time coming to an end, you begin to get sad and sentimental and start drifting through all the memories hopeful that they’ll never fade away. This sounds deep, and life-like, but I’m just talking about the passing of baseball season. The tournaments are dwindling, the money is drying up, it’s time to strike now, before it’s gone. I’ll surely miss you baseball season. For now, take a look at the guys that are still winning. 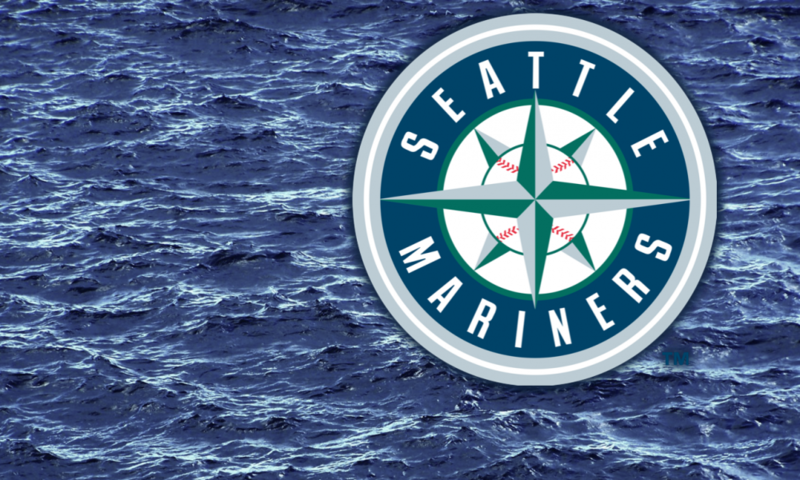 I’ve written this piece a lot over the fast few months and surprise teams have certainly found their way into the “winning stacks” of the night, however, I don’t think the Mariners have ever been included. Not many people expected their inclusion either, as not a single Mariner found himself with even a respectable ownership level last night. As a result of the low ownership, differentiating a lineup from the field was rather easy, as you’ll notice some of the winning lineups were purely top to bottom Mariners stacks. On a night with relatively little scoring, the Mariners pounded out 11 runs, on 13 hits including five home runs. The home runs might seem shocking based on the ball park, but little known fact, the Mariners are 5th in the entire league in home runs this season with 187. It’s common knowledge that pitching position offers the most safe, consistent fantasy point production, therefore paying up typically brings you a decent reward. However, tournament strategies vary, and there is always the question of, “how much do I pay?” Especially given the fact that last night included a game at Coors Field, gaining exposure to top offenses, while still adding a premium pitcher is a difficult thing to swing. That’s why you might notice that the winning teams all included Arrieta, and very few offensive players with top salaries and seemingly no players from Coors Field. Arrieta’s top salary ($14,500) was worthy of nearly 50 fantasy points on DraftKings, and was a necessity to find yourself at the top of leaderboards. Despite his price, 25.6% of players in the DraftKings $3 Moonshot took the chance on him and were rewarded handsomely. Ah, a Keanu Reeves movie. I’d like to reserve this space to talk about that, but instead I want to talk about the guys that filled in the rest of the blanks last night. I’ve frequently referred to them as “fill-ins,” but today, I felt like changing that. My favorite fill-in, and perhaps the most notable and leaderboard changing from last night was Kevin Pillar. Pillar, who somehow scored 34 fantasy points last night on DraftKings was 1.1% owned in the $3 Moonshot. You might be saying, “well, that isn’t really that highly owned,” but given the fact that it’s Kevin Pillar, that’s even higher than I was anticipating. Pillar carried a small salary ($3,400), an undesirable lineup spot (8th) and a bad matchup with young right-hander Luis Severino. In the long run, I’d consider using someone like Pillar a –EV decision, however, if you went above and beyond and used him last night, you’re probably the one laughing.